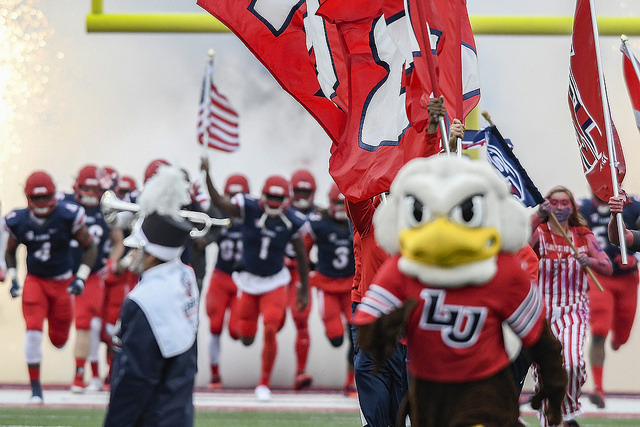 Just one day after defensive end prospect Tre’Shaun Clark committed to the Flames, Coach Gill and staff picked up another commit from a defensive end. 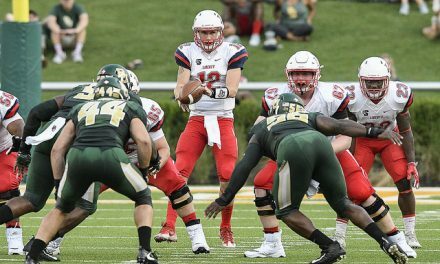 Zack Amerson, a 6’4″, 212 pound prospect from Greenwood, South Carolina and Emerald High School committed to Liberty via twitter. 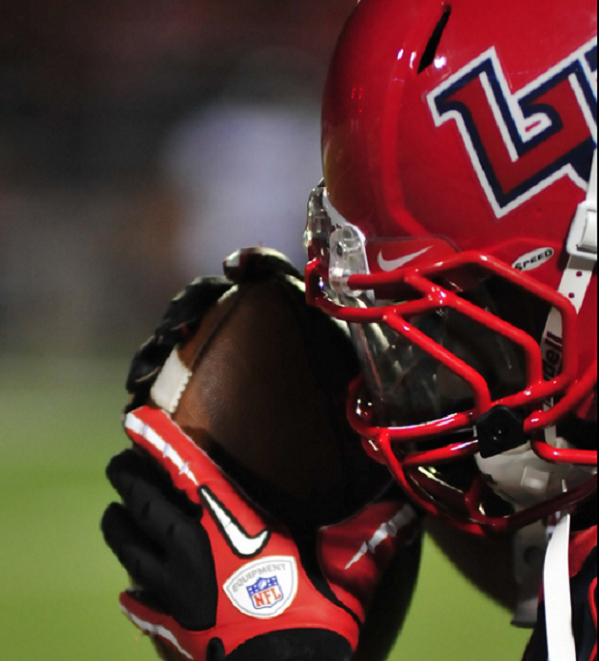 Liberty was his only FBS offer, but he had offers from a couple of FCS programs. Amerson joins a class that includes Clark, QB Johnathan Bennett, WR C.J. Yarbrough, safety Micah Glaize, and kicker Jason Stricker. 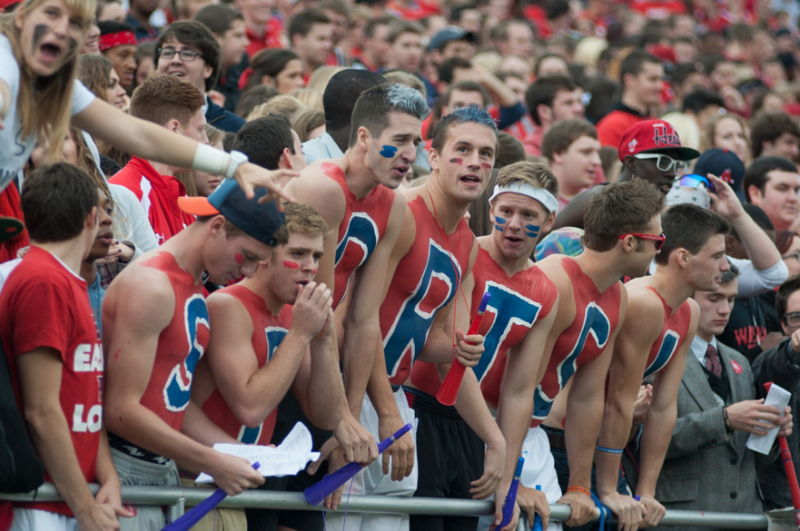 Stay up to date with all of Liberty’s verbals on our verbal commit tracker page.